As the scouse five-piece announce a hometown headline show for the first time in six years, Getintothis‘ David Hall has all the details. With an extensive UK tour in Spring taking in venues around the country, a Liverpool date for The Coral seemed conspicuous by its absence. Their latest album Distance Inbetween marked the end of a four-year hiatus for the band, and earned positive reviews for its psychedelic retooling of The Coral‘s sound. Summer saw a string of festival dates for the quintet, including a career-defining headline slot at Liverpool Sound City 2016. International dates at Benicàssim and INmusic Croatia have followed, as well as a T in the Park slot and supporting The Stone Roses at their own enormous homecoming at Manchester’s Etihad Stadium. Now The Coral have announced a massive homecoming date at Liverpool’s recently-refurbished Olympia venue, which has seen stellar shows recently from acts such as Foals and The Last Shadow Puppets. 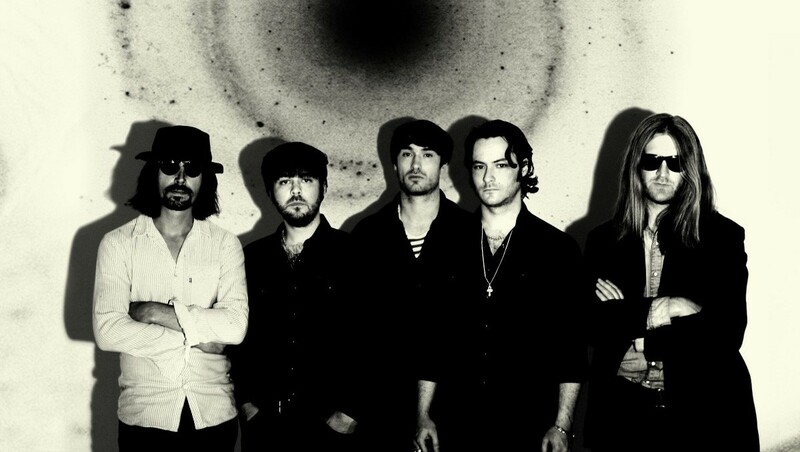 The Coral play Liverpool Olympia on Saturday December 10.